Our homes are an expression of our true selves and the heart of our everyday lives. we invite you to explore Cultured Stone® veneers and the many ways these unique design elements can help you transform your home into a tangible expression of your dreams. 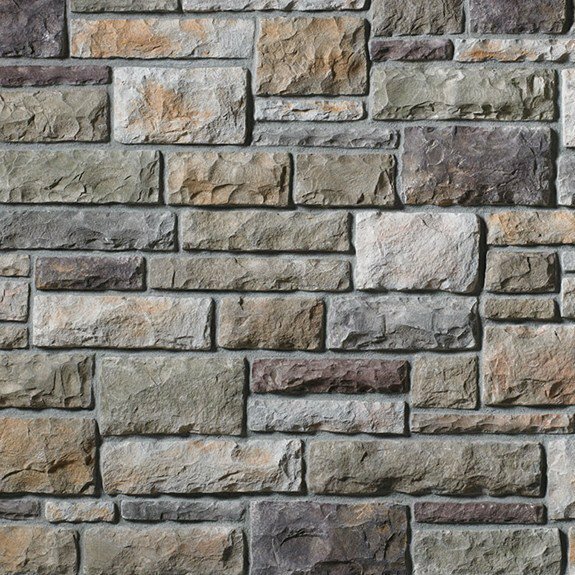 Cultured Stone® manufactures stone veneer will not only enhance the beauty of your home but add value and maintenance-free performance while helping protect the environment. Whether you choose Cultured Stone® manufactured stone for interior design elements such as fireplaces, kitchen backsplash or exterior accents, you can expect the finest quality from this company. Cultured Stone® has led the industry in innovation for more than 50 years.